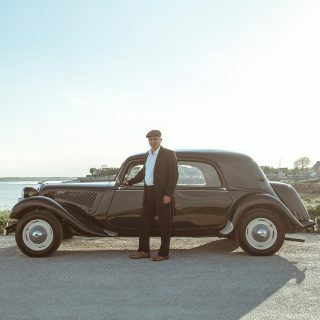 Decades before bros in flat-brim hats were ruining tires with highly-cambered wheels and adjustable air-suspensions, one French automotive manufacturer found a practical use for a hydropneumatic suspension that allowed it to control ride height. 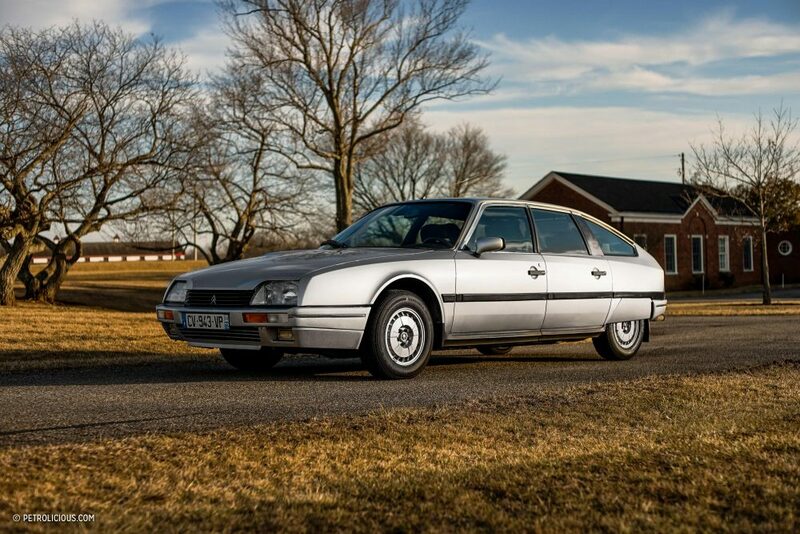 Citroën, in its CX Turbo 2, uses that system damn well. 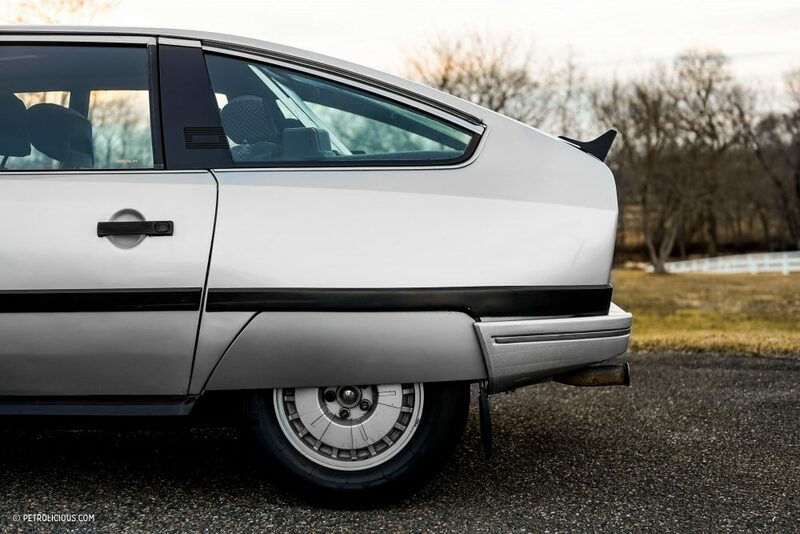 After initially struggling with reliability in early iterations of the DS Citroën refined the hydropneumatic suspension system into a true engineering marvel that could be reliably used everyday with normal maintenance. 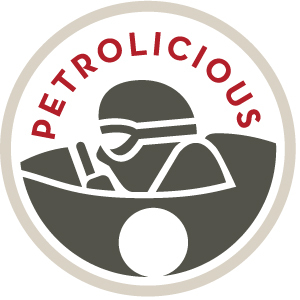 It’s designed to keep the vehicle at a predetermined ride-height, no matter the load, providing smooth travel on a wide variety of surfaces. 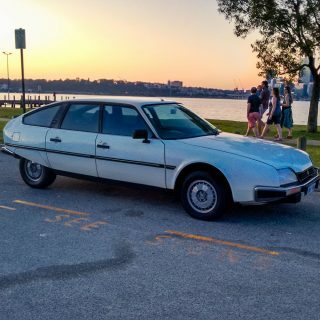 Introduced in 1974, the CX aimed to be a revolutionary new take on the DS, but ended up sharing parts with the previous models it was meant to overshadow. 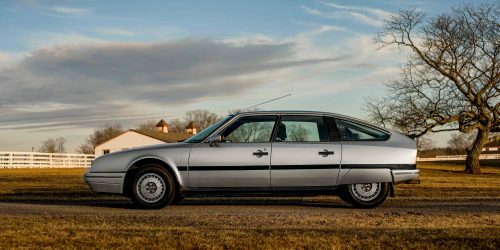 A steering rack from the SM and engine choices from the DS left the CX more evolutionary than revolutionary. 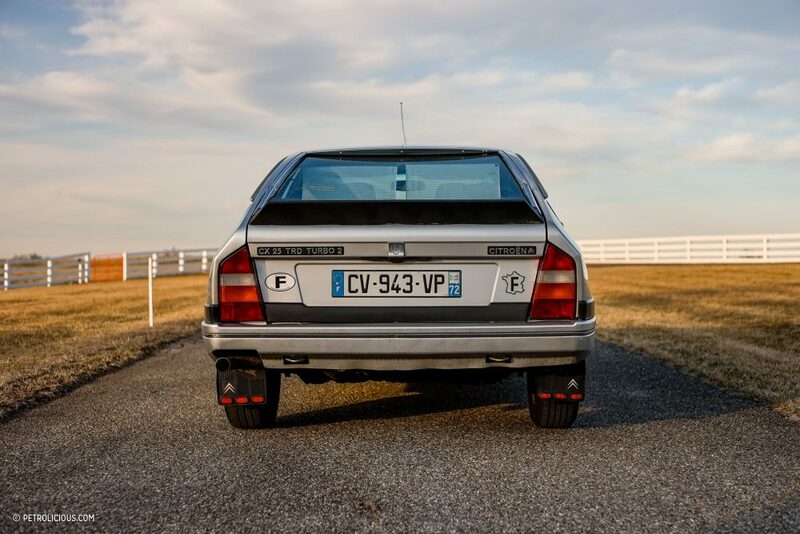 Redemption for the CX came in the form of combining existing technologies from within the Citroën brand; a speed-variable steering rack and venerable hydro-pneumatic suspension system. 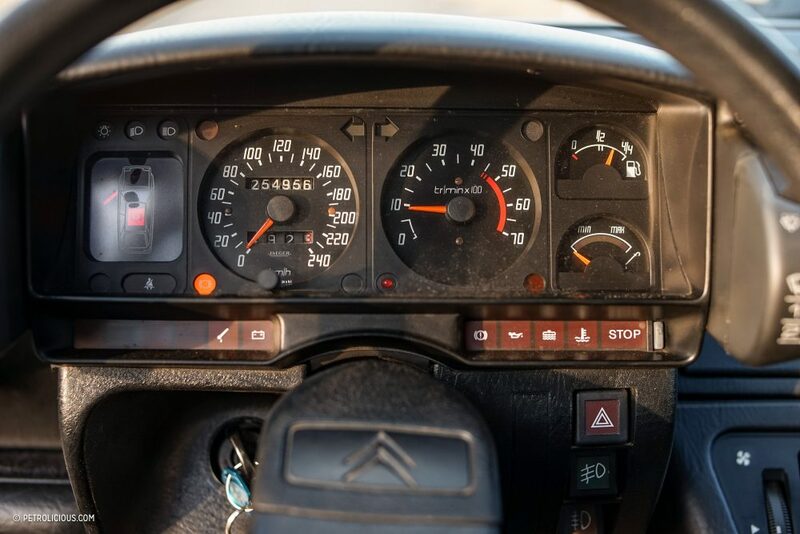 Working in harmony, these two systems made the CX the most sure-footed and smooth-riding Citroën of the era (or any car of that era, and holds up well today). 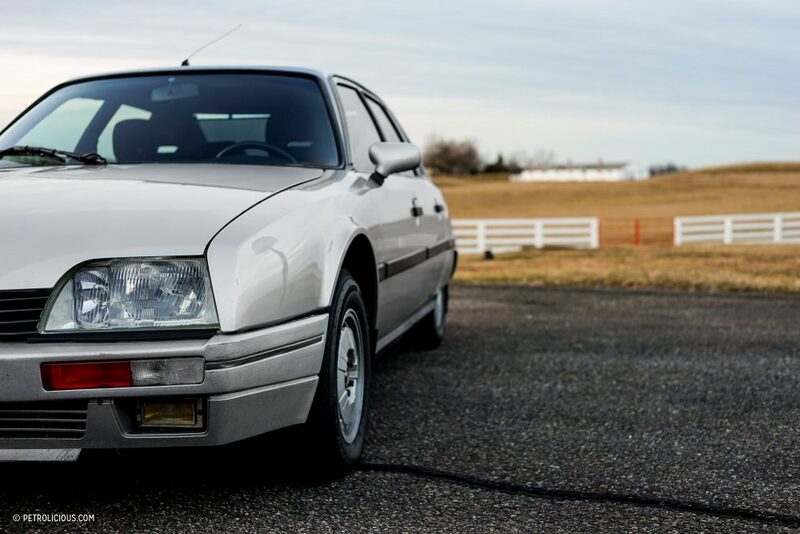 This 1987 example is the last and most advanced version of the CX lineup. 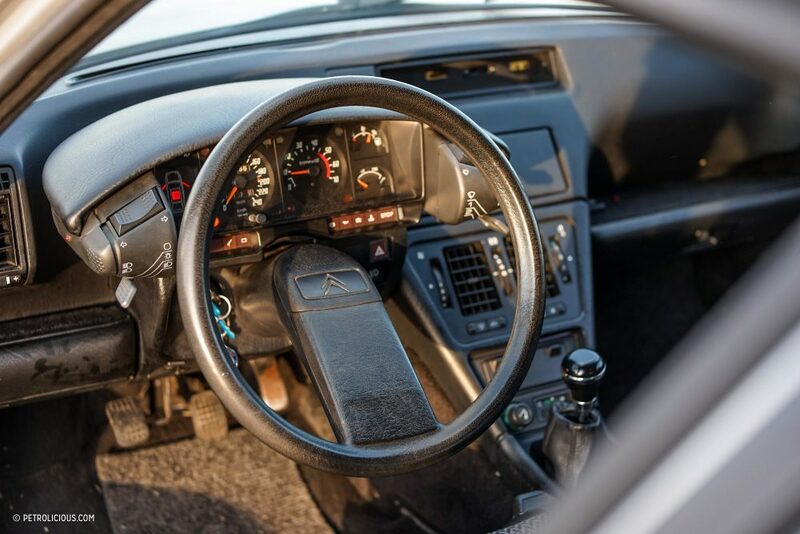 It uses a slightly larger 2,500-cc turbocharged diesel motor, and has a moderately redesigned interior, as well as new plastic bumpers. 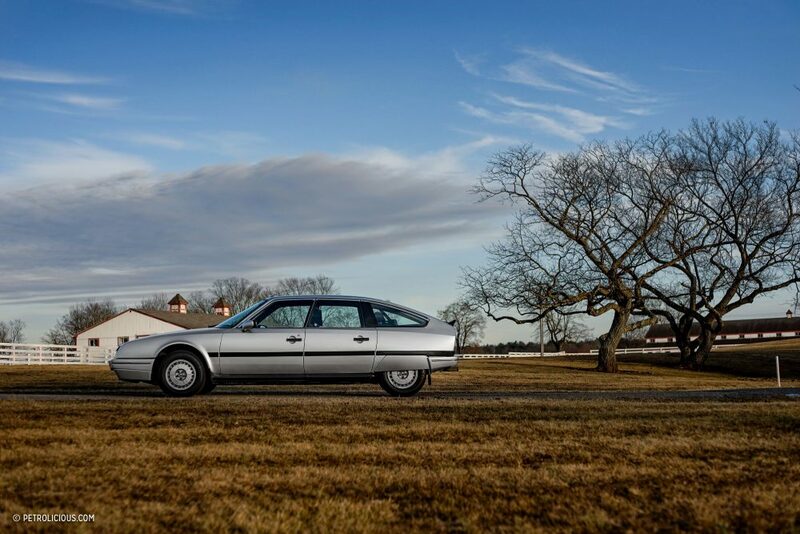 The CX was never known as especially quick or nimble, but this sleek wedge-shaped car will happily sit at extra legal speeds all day long, its new owner so proudly proclaims. Only upon close inspection would one notice the concave rear window, missing any kind of wiper. 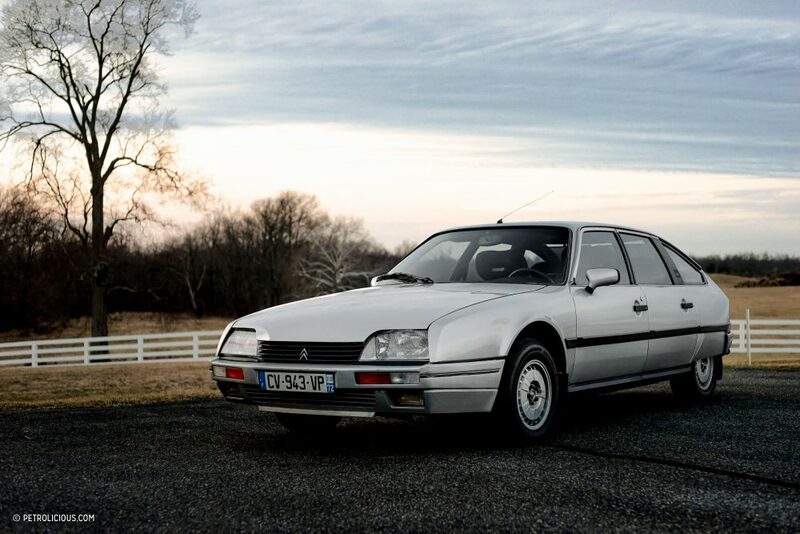 No wiper is needed when the rain drops just get whooshed down off the rear in an effect created by the concave rear glass—how perfectly French. 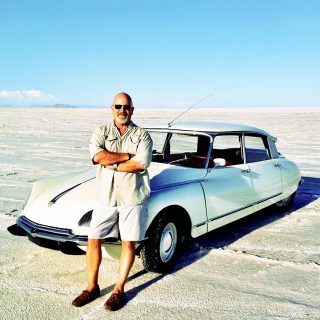 Plus, if you want to unleash your inner flat-brimmed-vape-cloud stance-bro, you can slam the thing to the floor and roll around like all the “cool” kids—Citroën thought of everything. 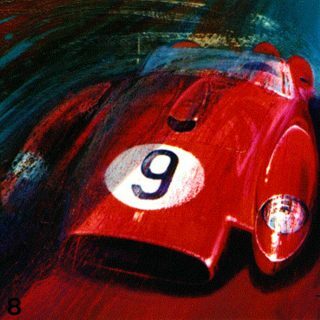 Journal What Do You Think Of The Effeffe Berlinetta? Car kept going straight, eventually it stopped. Fender looked like somebody blew it up from the inside and the tire had disappeared. I’m proud to ensure that 100% of this articule it is true ? 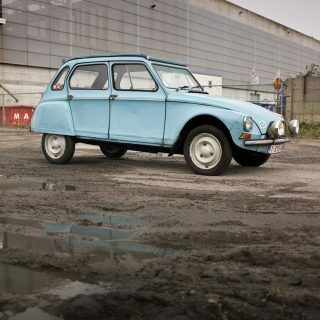 Why isn’t there a slammed shot of the car, it would have been sooo nice?? 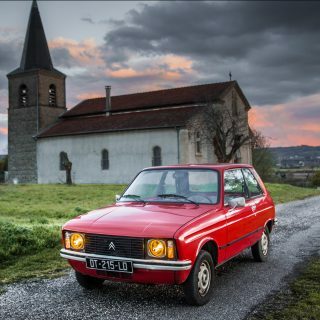 Had three of these cars in the 80’s and despite having had many cars since the CX was and still is the best! 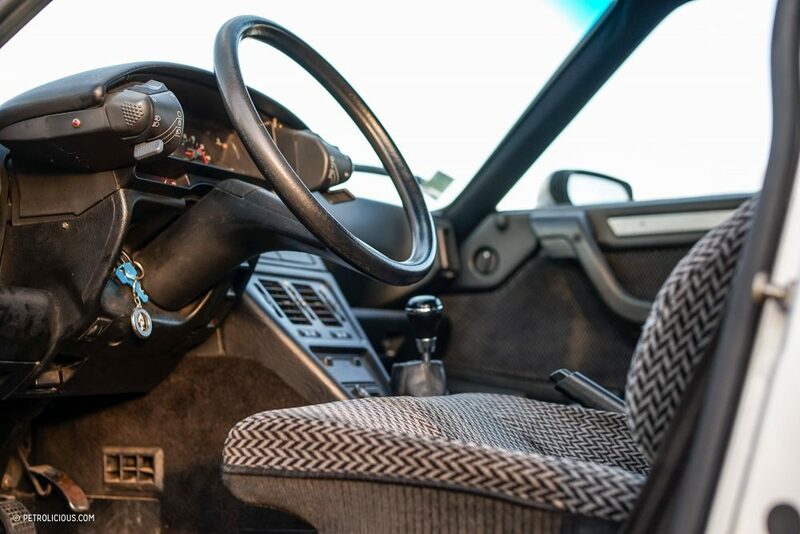 Nice article & loved the YT video, but you must never & you shouldn’t encourage anyone else, to drive any hydropneumatic car in its low setting, either at all & definitely not at normal driving speed, as it’s both dangerous to you & the car. 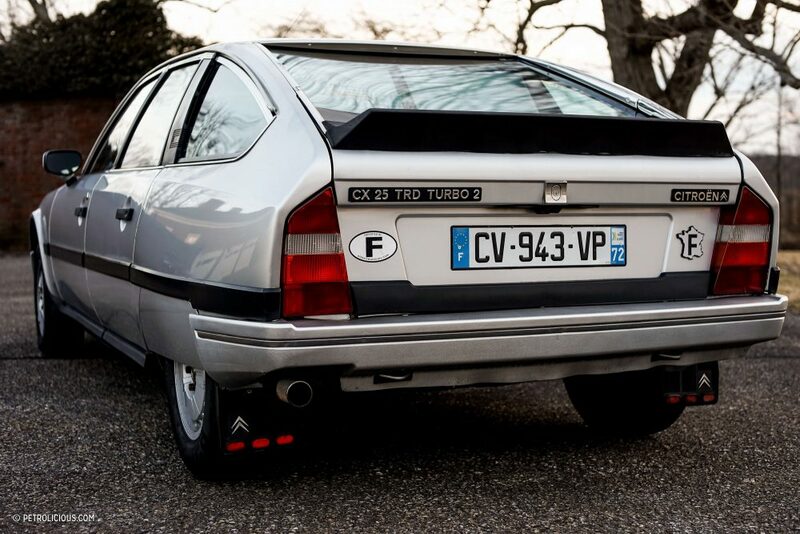 That concave rear window was also a perfect magnifying glass under full summer sun. 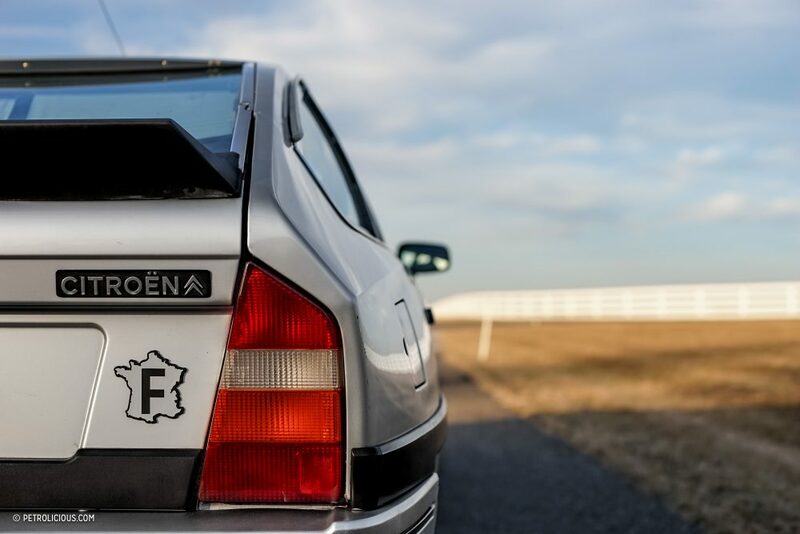 Volvo and Saab, yes… Citroen, nawwwww.! 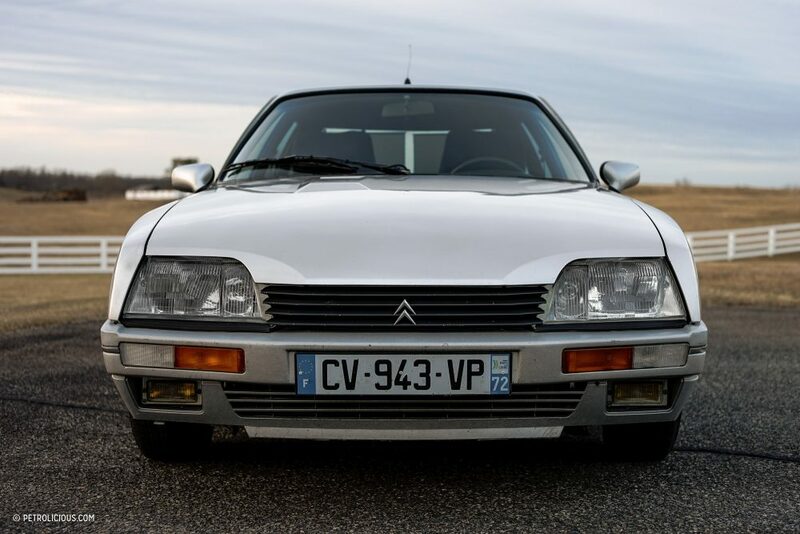 This is one of the best Citroën you can find! 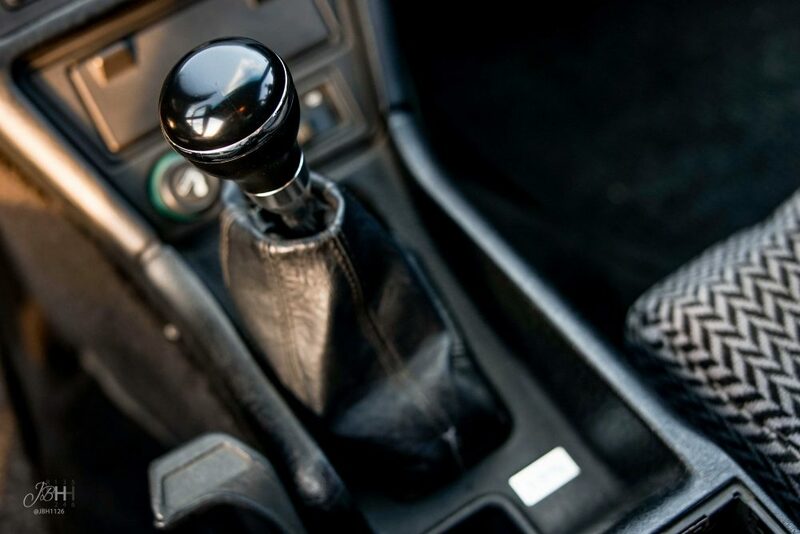 Thanks to put the CX under the spotlight with this article.